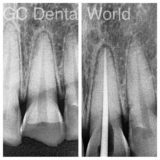 It’s a procedure to remove the infection or decay from the tooth when it has gone way beyond the level of just excavation of decay and filling. 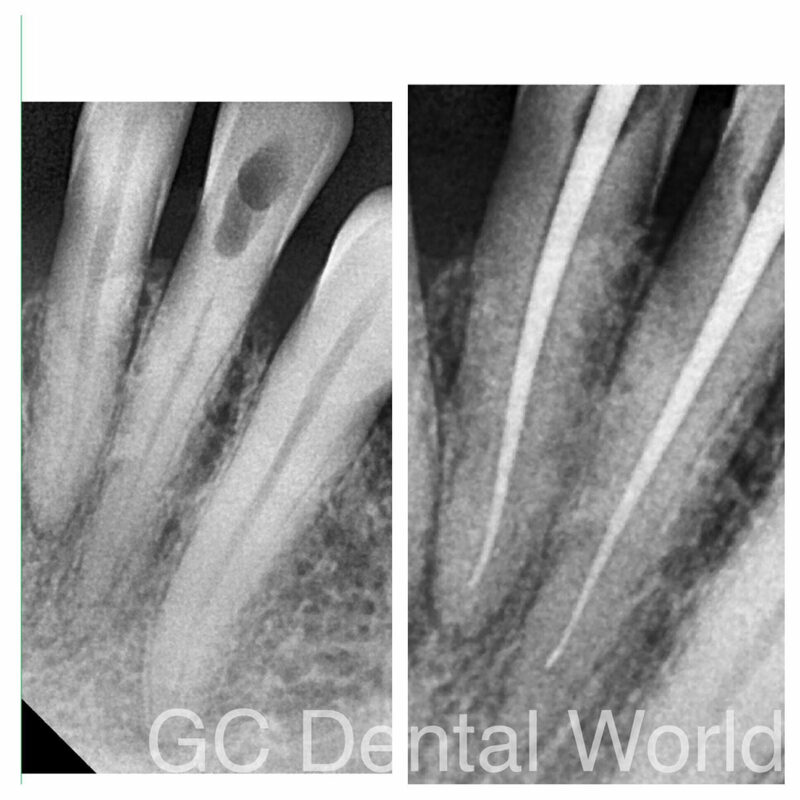 This infection may cause collection of pus below the roots of the tooth that causes severe pain. Once the decay reaches the pulp where the nerves and blood vessels of the tooth resides, root canal treatment is the only option to save your natural tooth. 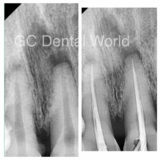 In this procedure, we make way through the tooth to reach the central part i.e. the pulp under local anaesthesia. After reaching the pulp, we locate and clean the canals. 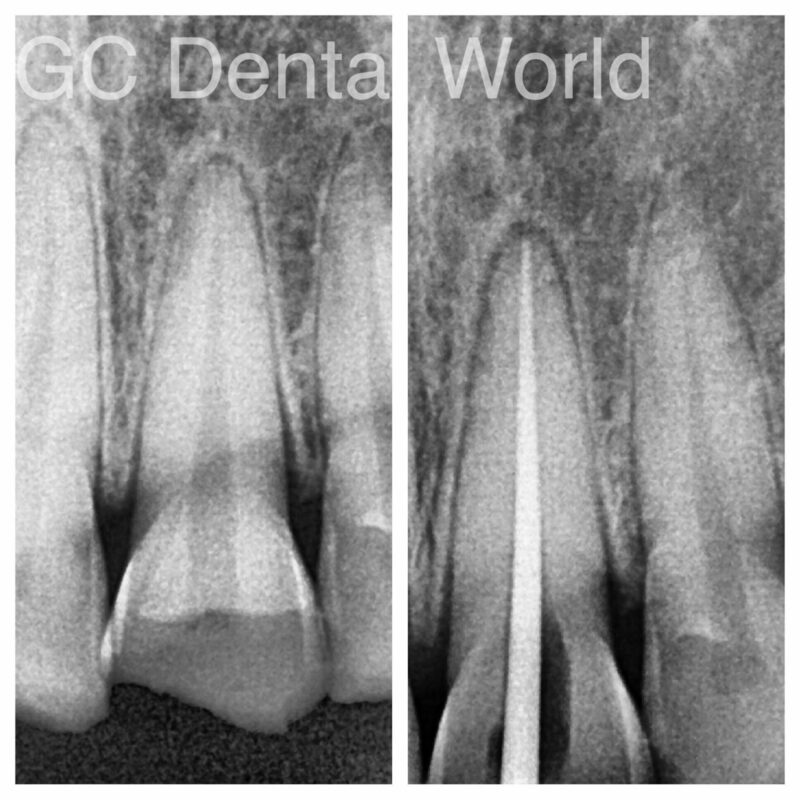 Once the cleaning is done ,we do permanent filling inside the canals provided there is no pus or blood discharge and the canals are completely dry, followed by permanent filling in the crown part of the tooth. As a protocol, a crown(cap) is placed over the root canal treated tooth to prevent structural damage to the tooth.